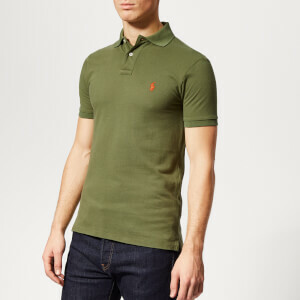 The polo shirt: the building block of every good man's wardrobe, with its equal balance of smart meets casual. 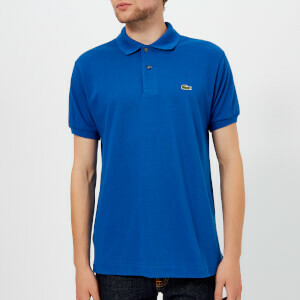 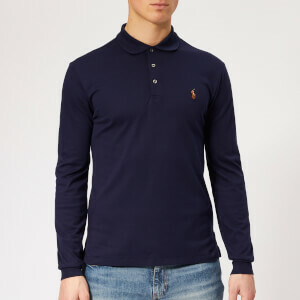 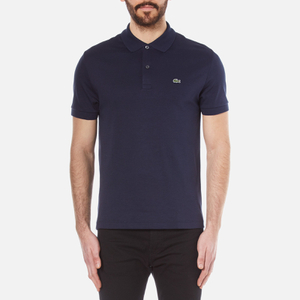 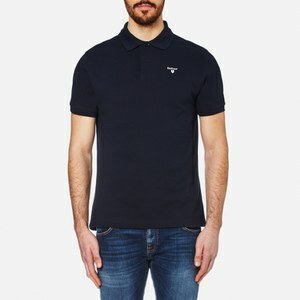 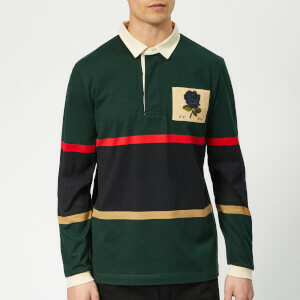 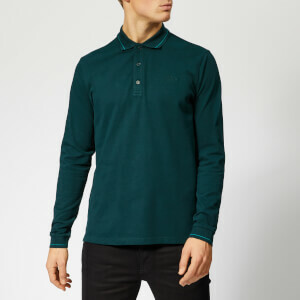 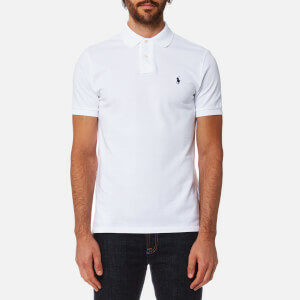 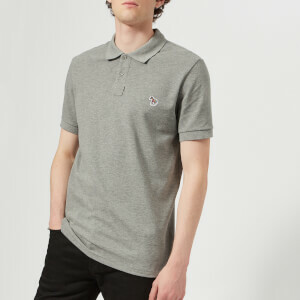 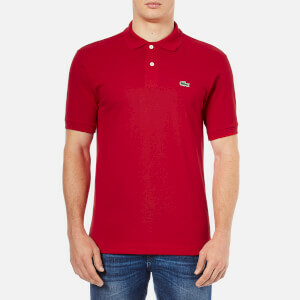 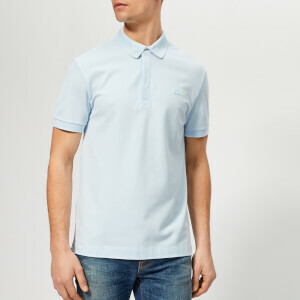 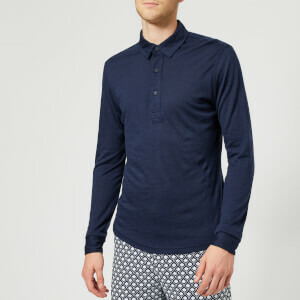 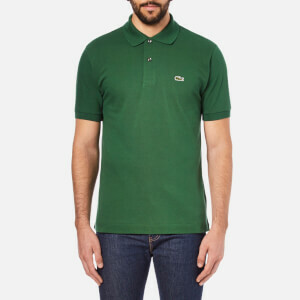 Ranging from the classic sport-inspired style in piqué cotton to sleek finishes and long-sleeved shapes, the polo shirt is the one of the most versatile and hardworking pieces you can own. 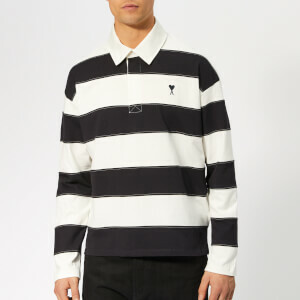 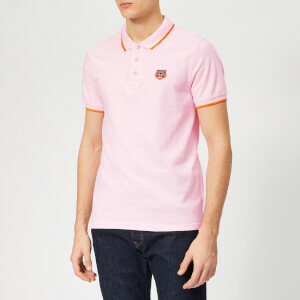 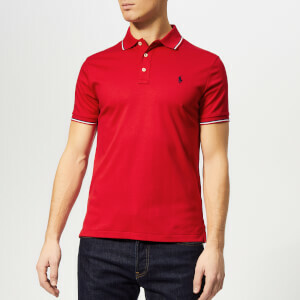 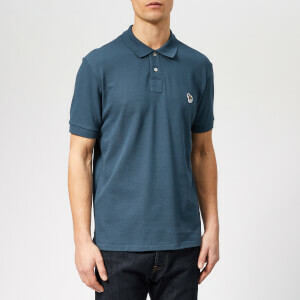 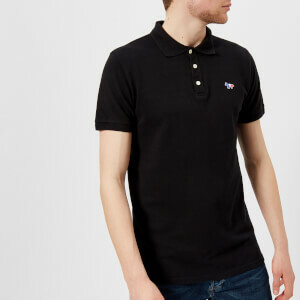 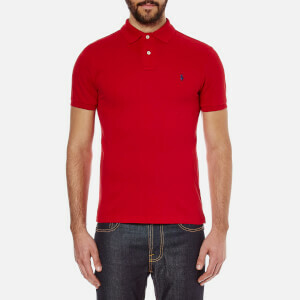 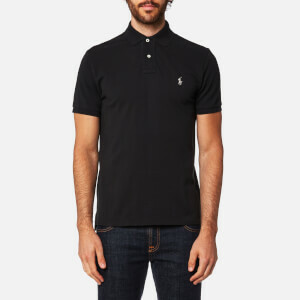 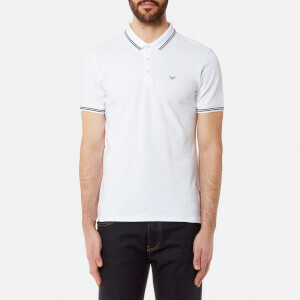 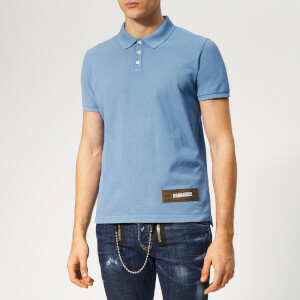 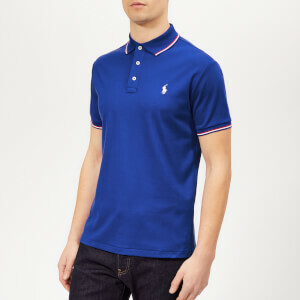 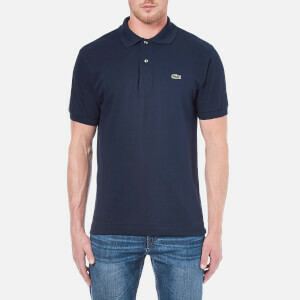 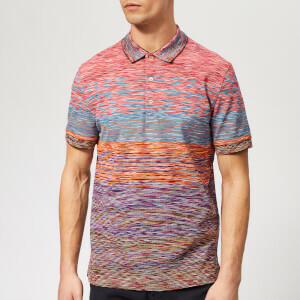 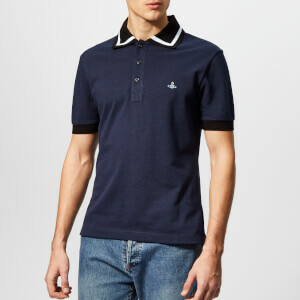 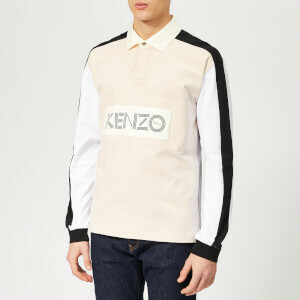 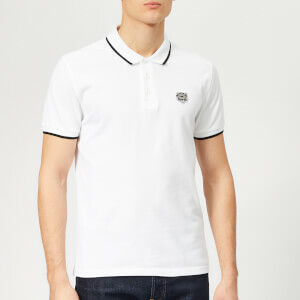 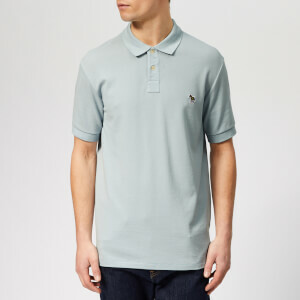 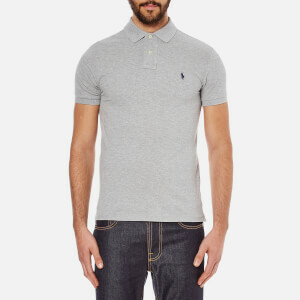 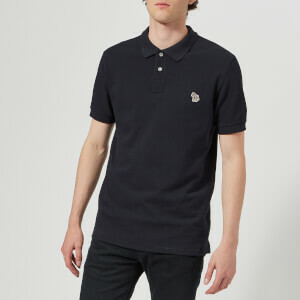 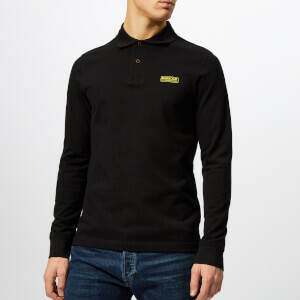 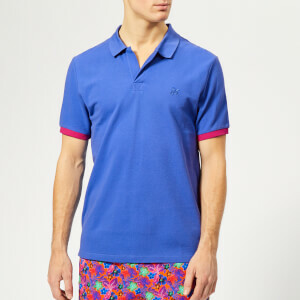 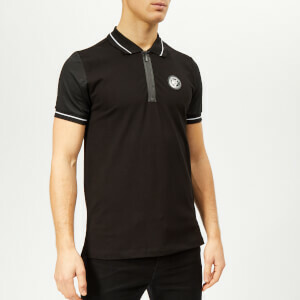 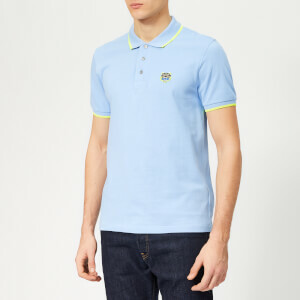 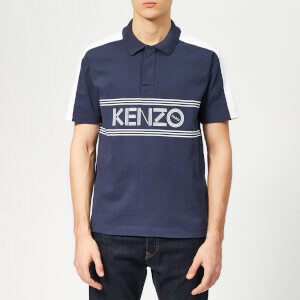 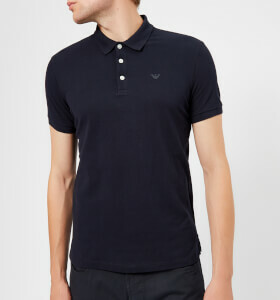 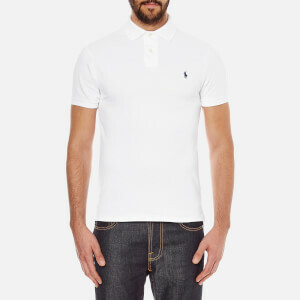 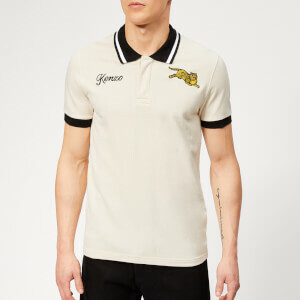 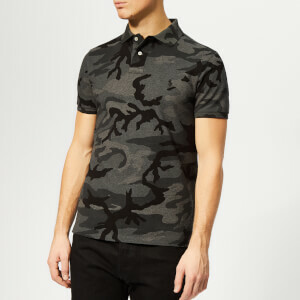 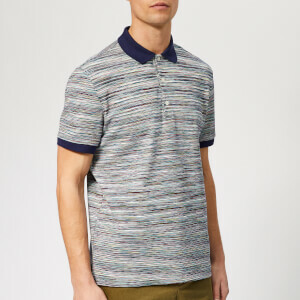 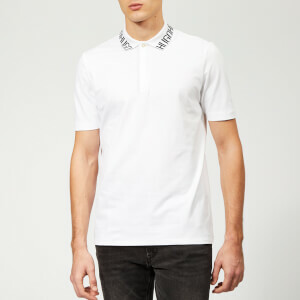 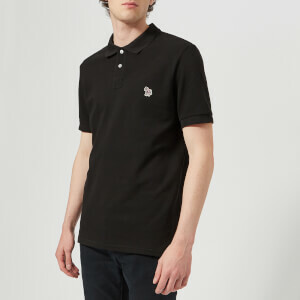 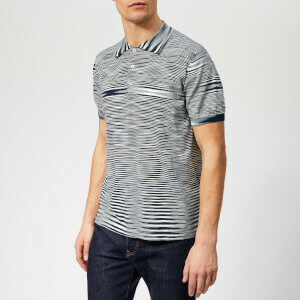 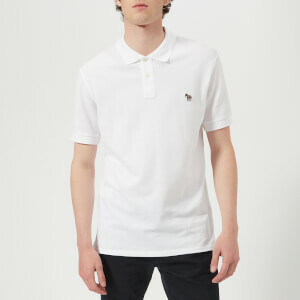 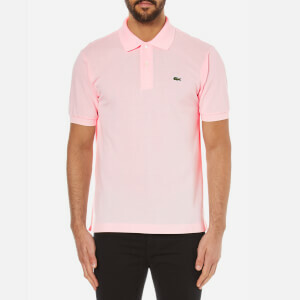 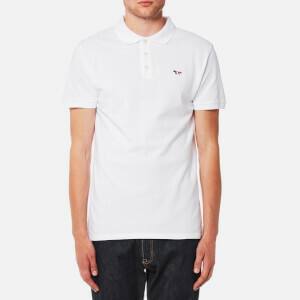 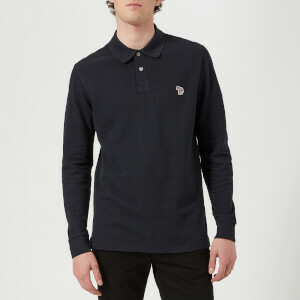 Shop men's designer polo shirts at Coggles with free UK and EU delivery available.